It is common to weld 4130 chromoly tubing with a wall thickness of .120" or less without any preheat or post weld heat treatment. It is done all the time in motorsports as well as for aircraft fuselages for small planes. 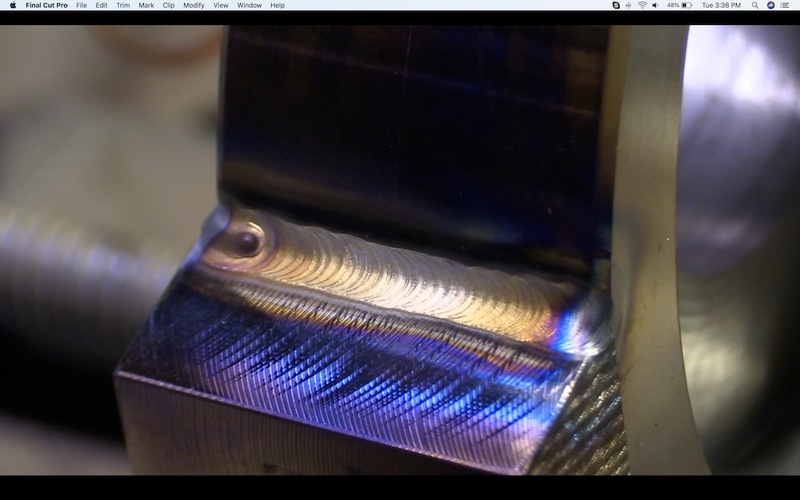 But for thick sections of 4130 chromoly, like I welded in the first video on this page, a preheat is absolutely necessary to prevent cracking and to prevent hard and brittle zones. The thick part I welded was 1-1/4" thick 4130 steel and I preheated it to 400-500F before welding. Preheat accomplishes 2 main things. Since Carbon and low alloy steels like 4130 harden by quick cooling, slowing the cooling rate helps to prevent hard and brittle areas. And since moisture contains hydrogen, and hydrogen can cause embrittlement in thicker sections of carbon and low alloy steels, getting rid of hydrogen seems like a great idea. While a high temp preheat is not really necessary on thin 4130 like thin wall tubing, a lower preheat will not hurt anything either. 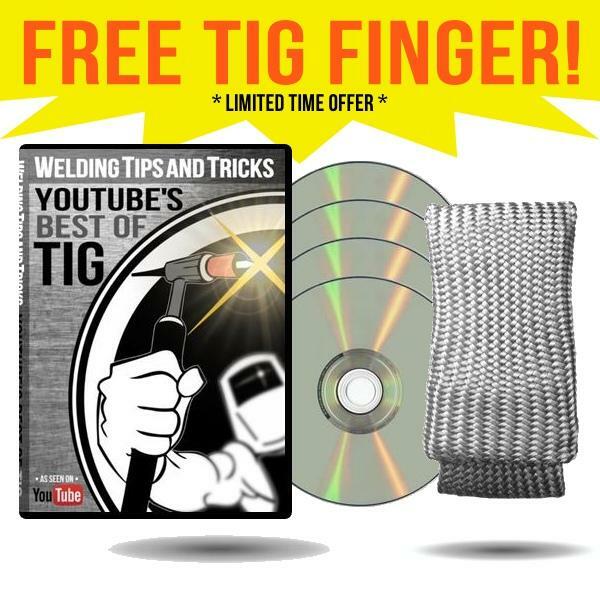 For thicker sections of 4130, 4140, or other low alloy steels, a preheat slows cooling rate, drives off moisture, and lessens the chance of a hard brittle weld. Most 4130 tubing fabrication uses 4130 in the N or normalized condition...and is not heat treated after welding. Its simply not practical to heat treat a large aircraft fuselage or monster truck chassis. smaller parts are sometimes heat treated after welding and for those applications, 4130 filler metal is often used so that the weld responds to heat treatment. er70s-2 and er80s-d2 are under matched filler metals and will not respond to a strengthening heat treat like 4130 filler metal. 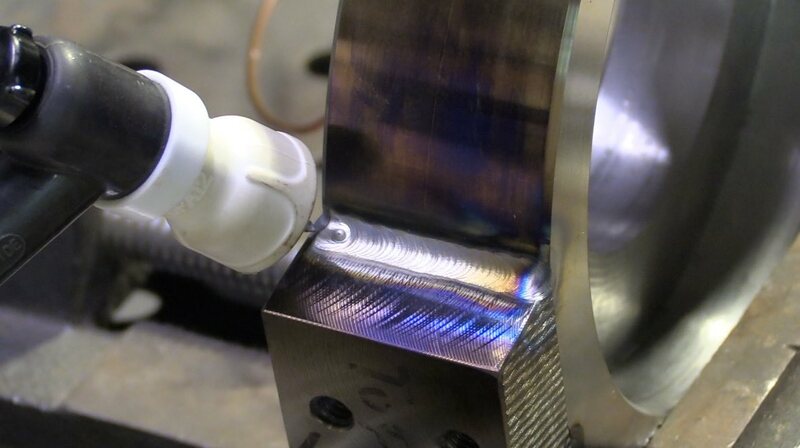 But both er70s-2 and er80s-d2 filler metals will deposit ductile welds with adequate properties for most motorsports and aircraft applications due to the fact that good design provides the needed strength by utilizing triangulation and gussets. Why use a #12 cup? 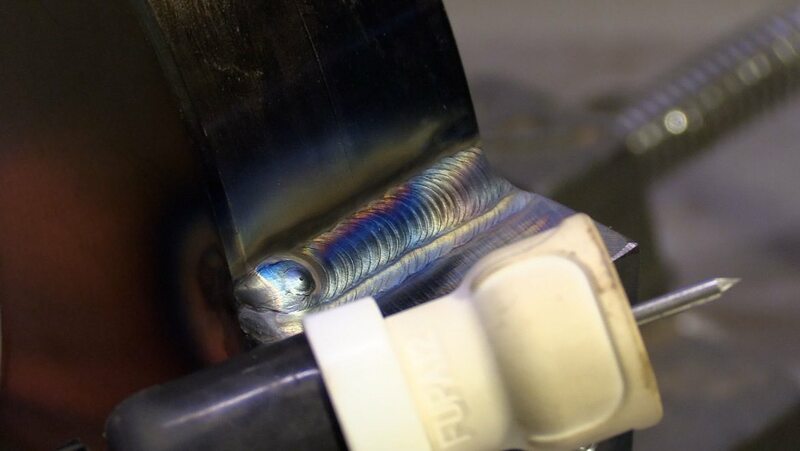 For multi pass welds, it is very helpful to weld over a bead that is free from oxide layers. Each pass goes in better if the previous pass is free from oxides. 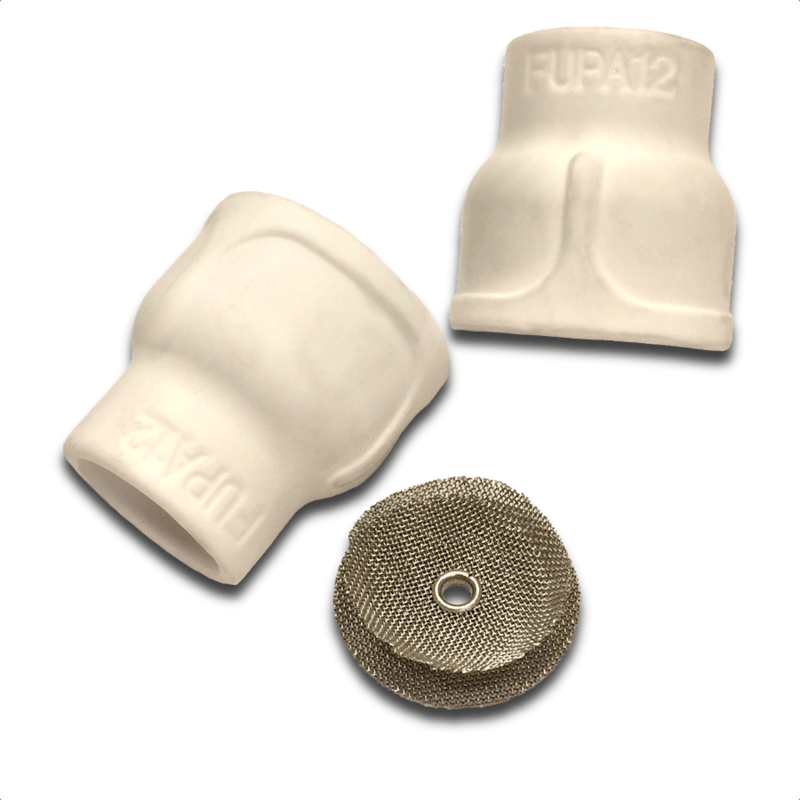 by using a Furick Ceramic 12 cup, each bead flowed nicely over the previous bead. The drawing called for a .250" fillet weld on each side of 2 lugs. That was too much for a single pass tig weld.